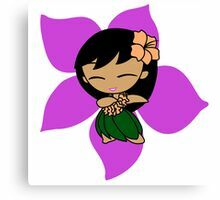 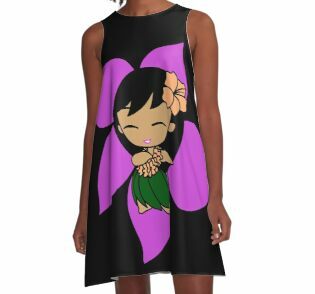 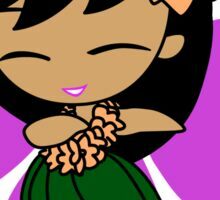 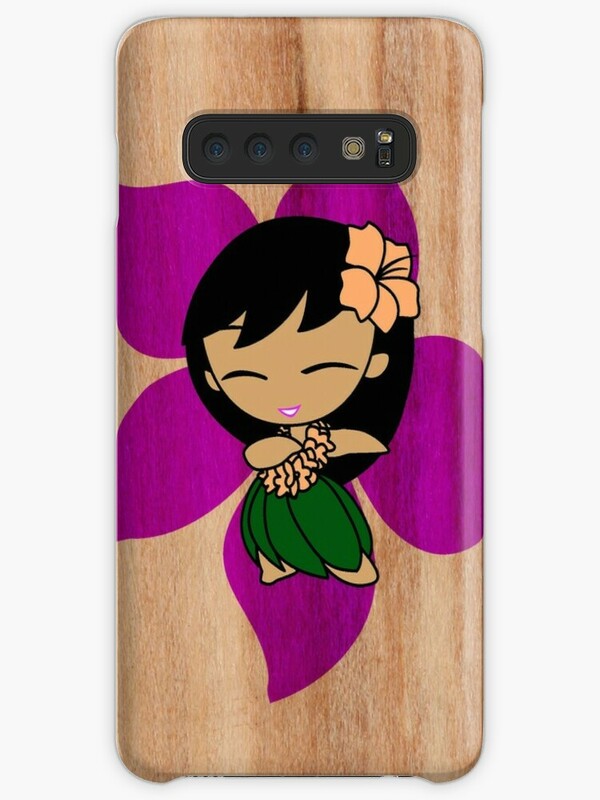 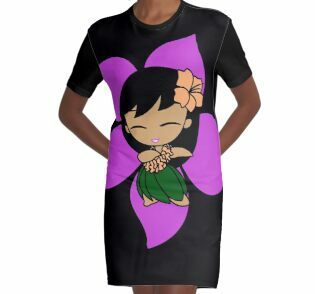 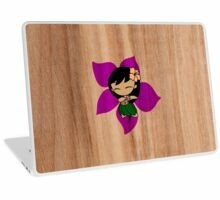 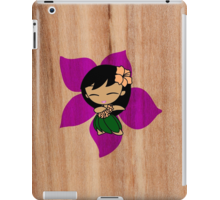 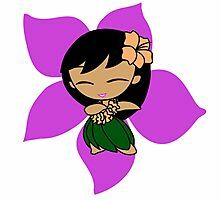 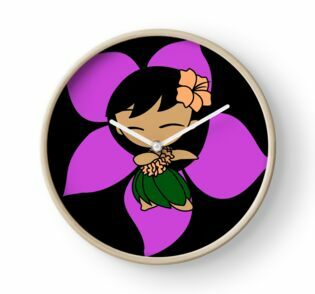 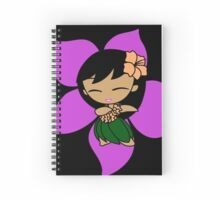 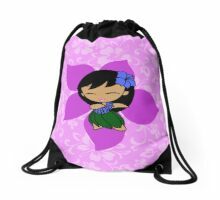 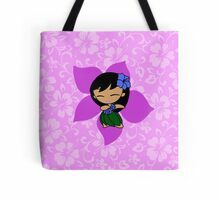 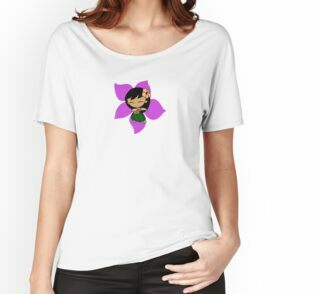 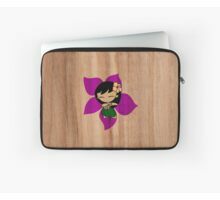 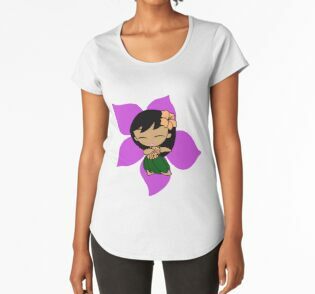 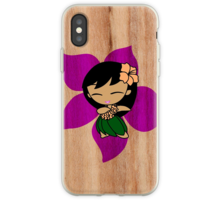 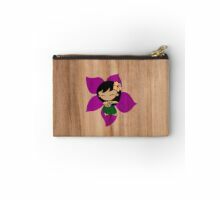 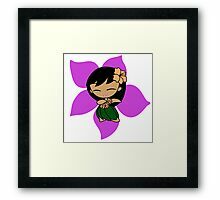 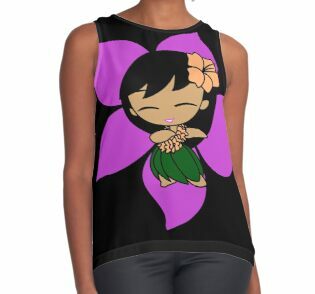 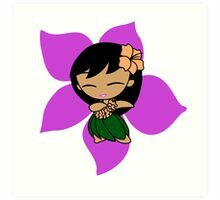 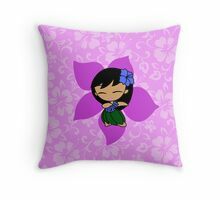 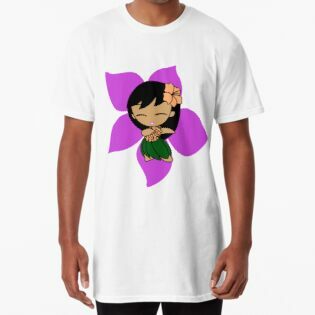 Aloha Honeys are cute little hula girls with beautiful floral backgrounds. 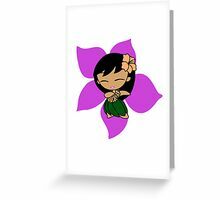 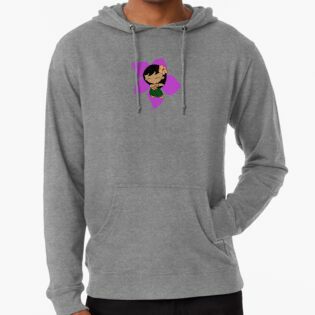 These original little characters bring the message of “aloha” and the Hawaiian spirit with their dance. 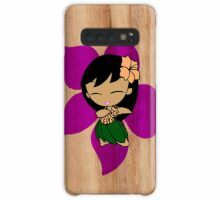 Leilani is proud of her Hawaiian heritage and on our cases, she is showcased on faux tropical woods. The pillows have a coordinating pareau print in the background. 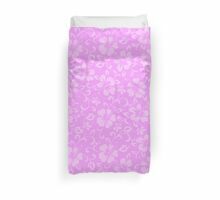 The duvet cover is an allover pareau print which matches the pillows. 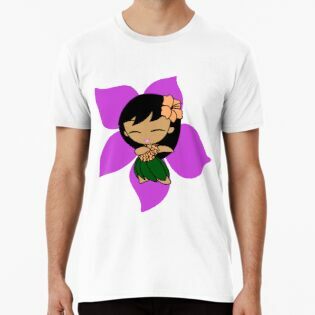 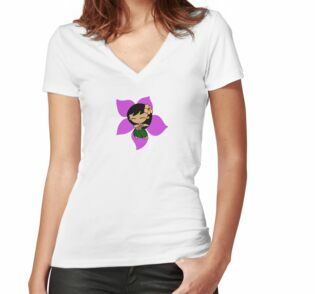 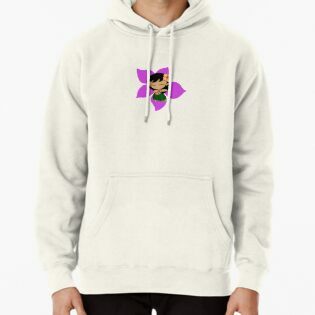 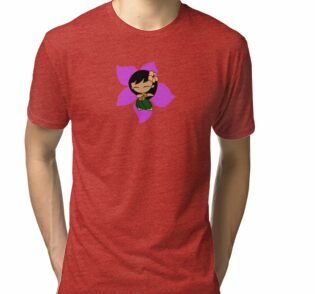 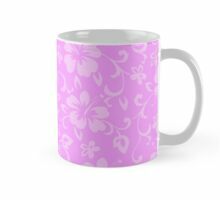 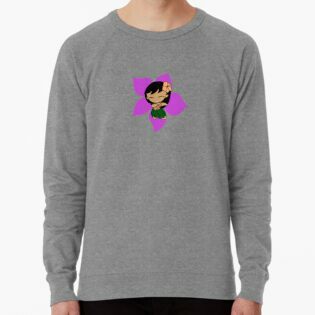 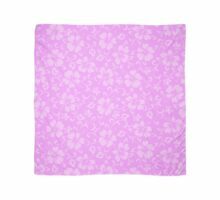 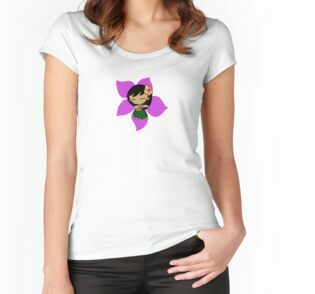 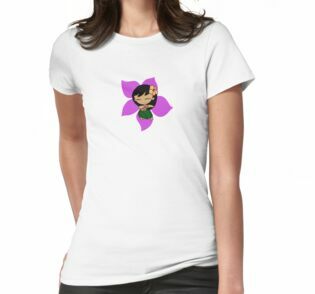 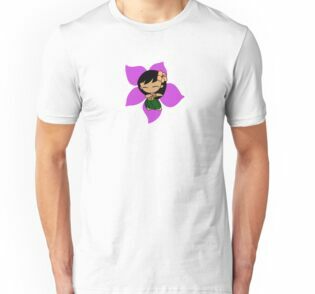 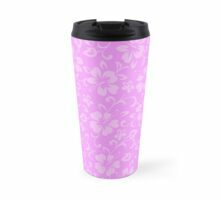 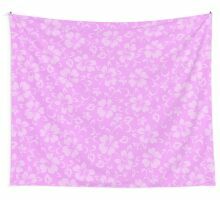 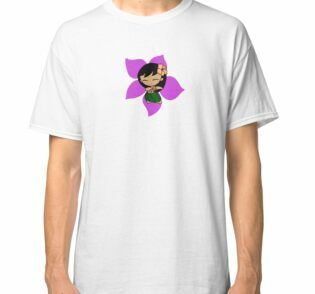 Other products are of the tonal hibiscus pareau print.